PROJECT-E is a non-profit organisation, our mission is “women empowerment” which we achieve by empowering education. 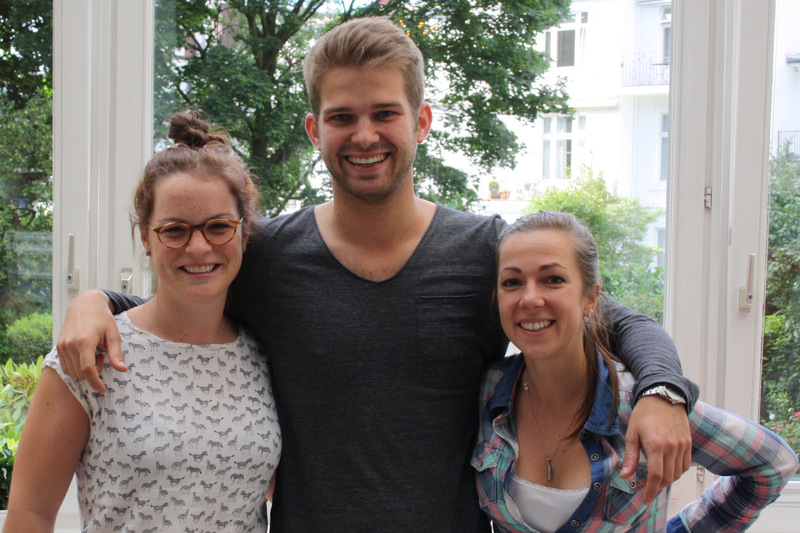 Your donations will help us to ensure their support and expand our school by educating and reaching more students. 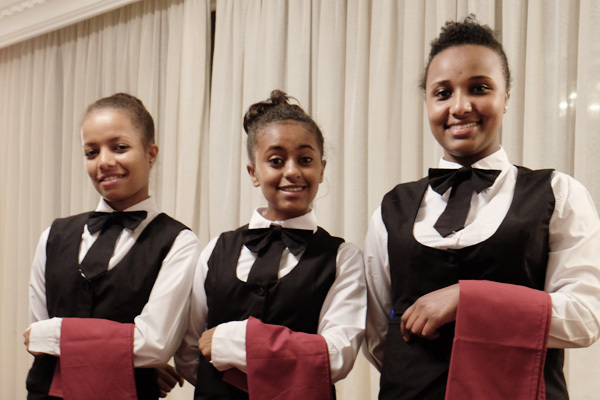 Join our team at PROJECT-E to support Ethiopian women in forming their future. Watch the impact grow over time and see how they grow and become confident young professionals. Do you want to do something special with your birthday? Why don’t you donate it to support education and help others! We are happy to supply you with flyers, postcards and other material to inform your friends better for whom they are donating. 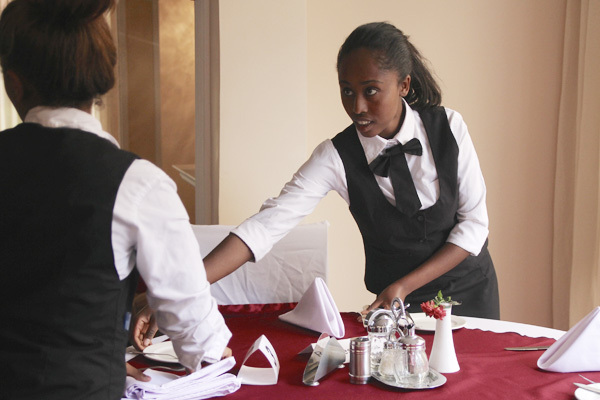 Support one of our students of the Hospitality Institute in Addis Ababa. As our students home from unprivileged families, PROJECT-E offers all students a full scholarship to be able to finish their education. Help us to ensure this in the future by becoming a sponsor for one of our students!